RESTON, Va., Dec. 20, 2017 (GLOBE NEWSWIRE) — ScientiaMobile added a new product to the Amazon Web Services (AWS) Marketplace making it the first product on the marketplace to offer device detection. ScientiaMobile’s WURFL Microservice enables companies and public sector organizations to improve their web optimization, advertising, and analytics. 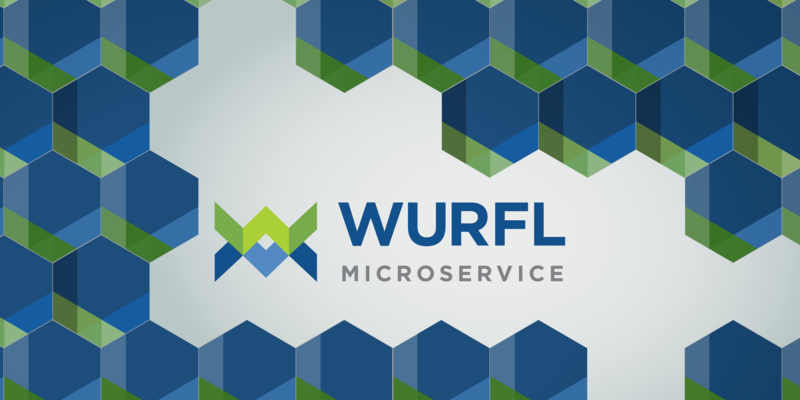 WURFL Microservice delivers highly accurate device intelligence to enterprises embracing a microservice architecture. Not only is WURFL the most accurate solution in the industry (more than 99 percent accurate) with weekly updates, but it also has the most complete library with over 54,000 devices. WURFL delivers fast performance that effectively scales on multi-core EC2 processor servers. 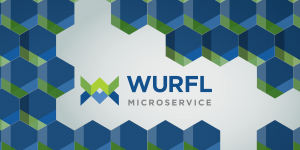 WURFL Microservice is available for purchase in Basic, Standard, and Professional plans developed to provide device intelligence to organizations interested in web optimization, advertising technology (AdTech), and device analytics. Basic is geared to for firms looking to improve their web optimization, Standard is suited for advertising use-cases, and Professional would be ideal for analytics utilization. WURFL Microservice has support for five different programming languages including GO (Golang), Java, .NET (C#), Node.js, and PHP. Achieves 99.9 percent accuracy in device detection through automatic weekly updates to a library containing 54,000 device models of smartphones, tablets, desktops, smartTVs, and game consoles. Basic set of 13 WURFL capabilities. Ideally suited for mobile-optimized applications. Standard set of 25 WURFL capabilities. Ideally suited for advertising, AdTech, or mobile-optimized applications. Professional set of 41 WURFL capabilities. Ideally suited for analytics, advertising, advanced AdTech, or mobile-optimized applications. Professional edition users can simultaneously use GO (Golang), Java, .NET (C#), Node.js, or PHP to integrate WURFL Professional with their applications. ScientiaMobile’s customers, including Google and Facebook, use WURFL device intelligence solutions to deliver great web experiences, faster image downloads, and improve sales conversions from mobile customers. ScientiaMobile leads the industry in terms of accuracy, speed, and innovation. ScientiaMobile’s suite of device intelligence products (WURFL OnSite, WURFL InFuze, WURFL Microservice, WURFL.js, ImageEngine and WURFL InSight) helps Fortune 500 enterprises effectively design and analyze web experiences for an ever-growing range of smartphones, tablets, smart TVs, IOT devices, and game consoles.